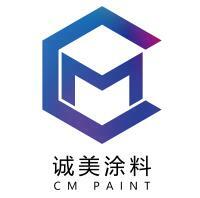 CM floor paint with good eletric resistance, good adhesion, anti corrosion properties. 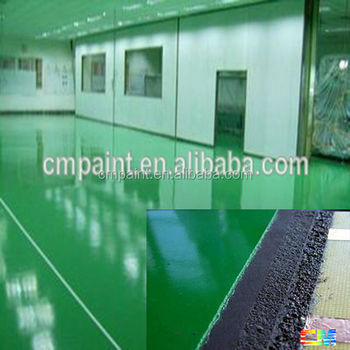 It is widely used on ther floor of electricity factory, toy factory, texile and chemistry factory. It could suitable for the new floor, or need to renewing floor. 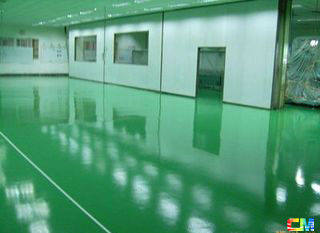 It has stone hard rough surface effect, added emery to enhance the hardness of the floor. In the meantime, its componets and colors could be customized, it could be epoxy component, acrylic component or PU component.